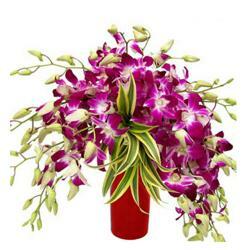 Giftacrossindia.com brings you gift that are all set to elate your special someone. 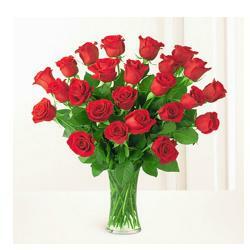 This gift item is a glass vase with of dozen rose which symbolized innocence, purity and beauty. 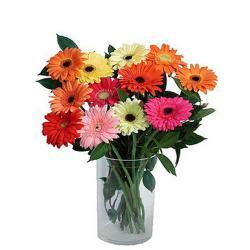 The fashionable glass vase is a perfect piece for decorating the interiors. 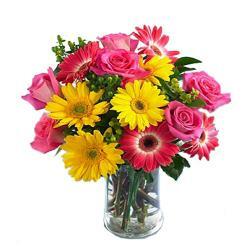 On this Valentines Day gift this sensational roses bunch in the glass vase to your girlfriend/boyfriend and make him/her feel special. So go ahead and place your order. The glance at the roses has a very magical presence which will touch the heart directly. 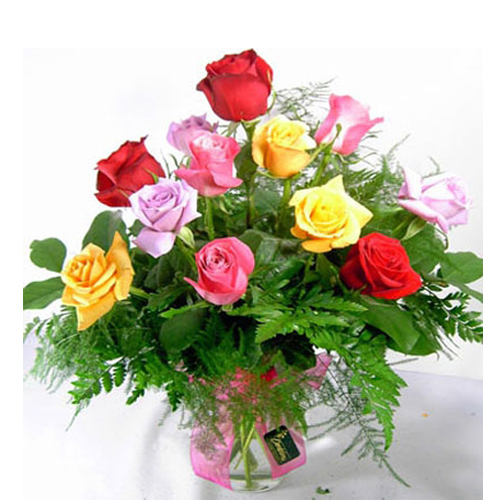 You can send these roses on birthdays, anniversaries, wedding , mothers day, Rakhi, fathers day and many more.